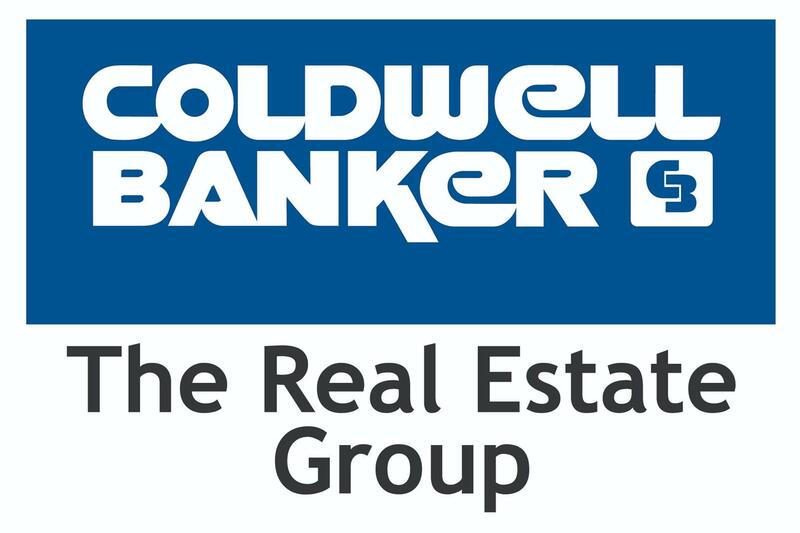 The Number One Coldwell Banker Team For Six Years Straight! 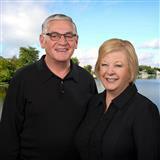 The team of Barbara Hendrick and Craig Walker offers you two full time, dedicated, professional Realtor Brokers with 30+ years Real Estate experience specializing in lake property with extensive knowledge of the local market for the proper pricing of your property for a sale or a purchase. It is important to choose a Realtor with a proven track record in the marketplace you are considering. We have earned the #1 Coldwell Banker Team in the State of Indiana for the Past Nine Straight Years. Both of us were individually in the top "10" of Coldwell Banker Realtors in total sales for the State of Indiana out of a total of over 6000 Agents from 1994 through 2008 and from 2009 through 2017 as a team the #1 Coldwell Banker Team in the State of Indiana. As a Seller or buyer, you deserve above average, experienced agents and who have established a positive working relationship with other professionals in the field. We have achieved all of that and have a proven track record of quality and professional service to our clients. We love what we do and strive to offer you the best in Real Estate service.